If you were told there were living beings that could live for 5 millenia or more, that could tower to nearly 400', that could produce carbohydrates by magically mingling water, air and sunlight! Surely such beings must be divine? Like the ancient Druids, you can't blame some of us for practically worshiping these living sculptures that grace our streets and our lives. Now more than ever trees merit our attention and our care: most of the forest types in Colorado are experiencing pandemic insect or disease issues that threaten to turn whole mountain ranges orange. More and more urban street trees are succumbing to disease or pests as well... Considering the enormous economic (not to mention health and aesthetic) benefits of trees, perhaps we might spend a bit more time thinking and acting on their behalf. There is a park near my house where a street nearly a quarter mile long is lined with red oaks: they were obviously seed grown since each and every one of them turns a unique color in the fall. This has become the exception rather than the rule nowadays. More and more streets are lined with uniform, identical clones. Monoculture is known to render plants especially vulnerable to disease. I personally find the diversity within a speies, or having a diverse number of species to be vastly more interesting than any monoculture. This is a premise underlying the Fourth Annual Tree Diversity Symposium co-sponsored by the Chester M Alter Arboretum of Denver University, Denver Botanic Gardens and the Arborist division of Denver Parks and Recreation. This years Symposium has a stellar array of speakers! 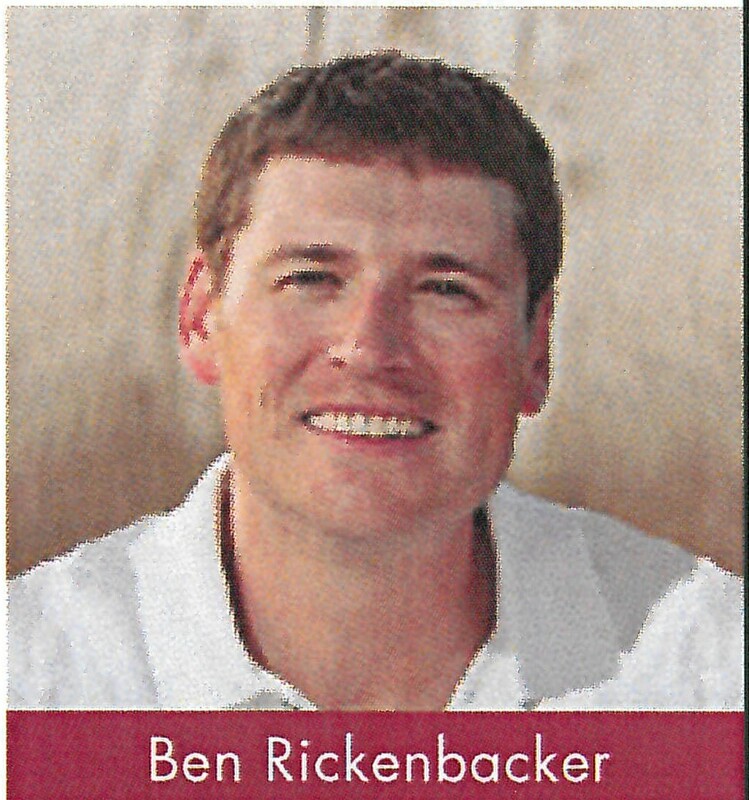 "A close look at Denver's Urban Forest Diversity"
Ben Rickenbacker is Forestry Operations Supervisor for the City and County of Denver. 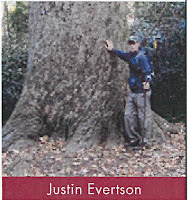 He led the citywide tree inventory project that documented nearly 230,000 public right-of-way trees. 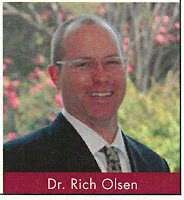 He has nearly 20 years experience in the arboriculture industry. 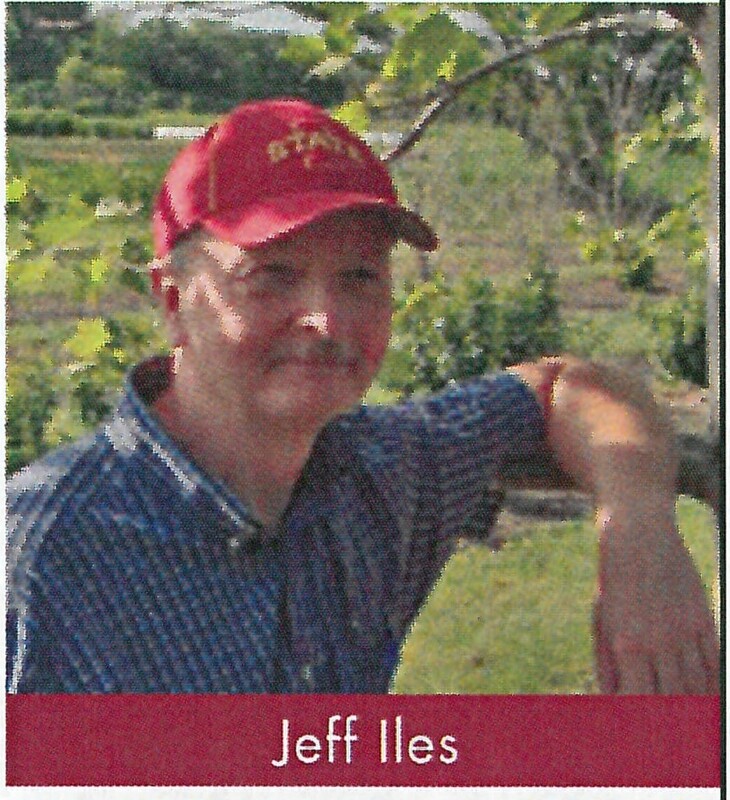 Jeff Iles is Professor and Chair of the Iowa State University Horticulture Department. He will give us his best idea on underutilized species for planting in our region. 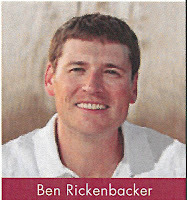 He is uniquely qualified to do so having managed a garden center in Littleton, Colorado among his many professional experiences. 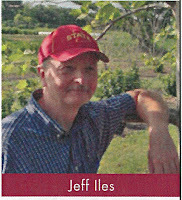 "Trees for the Central Great Plains"
Justin has been involved with the Nebraska Statewide Arboretum since 1990, which he now directs. This is unquestionably the most extensive network of cooperation among municipalities and county parks workers in the country and possibly the world. Having grown up on a farm in Western Nebraska, not far from Colorado, he is uniquely qualified to speak to us about woody plant selection. 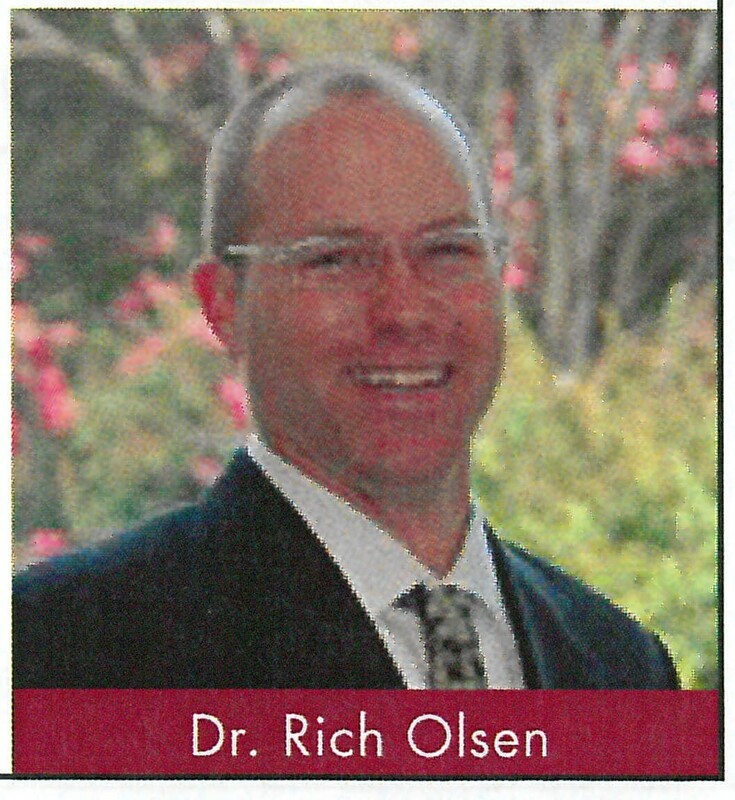 "Planting the 21st Century Forest"
Dr. Rich Olsen is a geneticist who specializes in tree breeding who earned his Ph.D. at North Carolina State University working with J.C. Raulston. 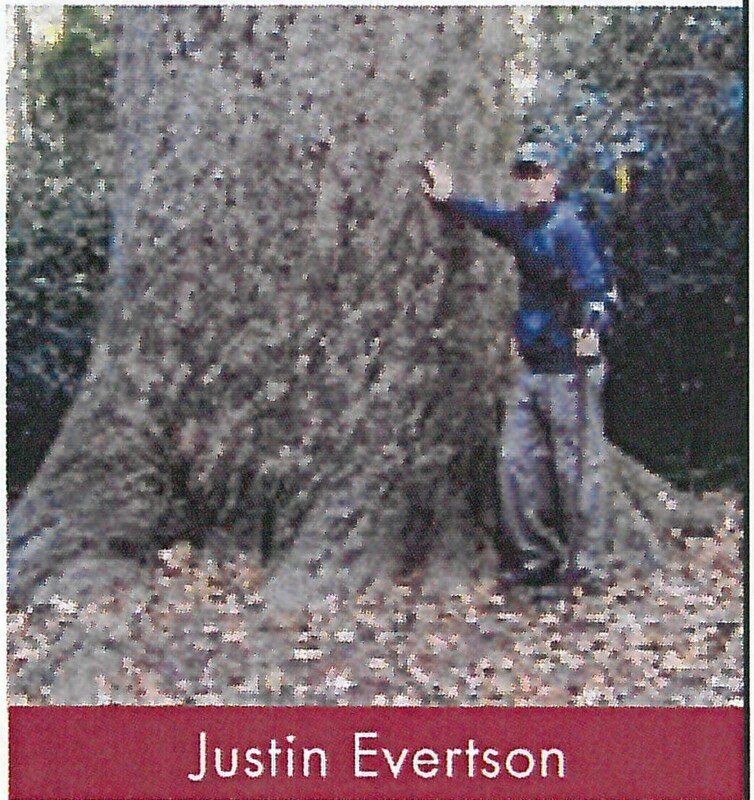 He was selected Director of the National Arboretum in Washington D.C., and has a unique perspective on the state and future of America's Urban Forest. "Woody Plants for the High and Dry"
Sean Hogan is Proprietor of Cistus Design in Sauvie Island, Oregon. 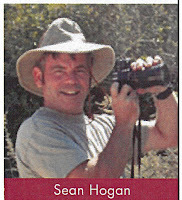 Sean has explored for plants in South America, South Africa and across much of North America and Europe. He has authored books and numerous papers, and lectured around the world. In addition to property in Portland, he has a home and garden is the dry Eastern slope of Oregon where he's gardened for decades. 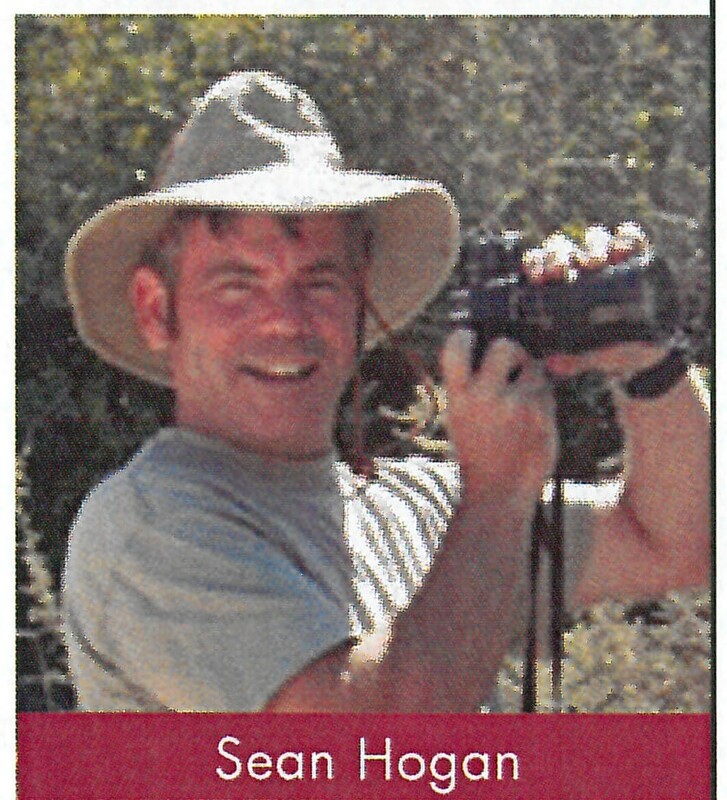 As a world-class designer as well as plantsman, few can speak to Western woody plant diversity like Sean. Burr Oaks (Quercus macrocarpa) growing for decades without irrigation at Chatfield Farms of Denver Botanic Gardens. Quercus buckleyi and native evergreens enliven Dryland Mesa year around at Denver Botanic Gardens. Wish I could attend - I really enjoyed speaking last year, plus hearing the other speakers and visiting my former city. Bur Oak - is that distant line of trees Q. macrocarpa, too? Not bad on no irrigation at 15-18" rain / year. It is so unfair that the people in my state must spend so much effort removing invasive trees in order to save our great native trees. If I did not have to spend so much time controlling invasive trees I would have more time to work on my rock garden. The Bur Oak at Chatfield have not been irrigated since they were planted, David--but they are growing incredibly slowly! I would love to know how big they might eventually get! We have our share of trees that seed around: Ulmus parviflora, Ailanthus altissima and Morus rubra are the three that pop to mind. And oh yes, Celtis occidentalis. Every tree in Denver has been planted (with the exception, perhaps, of a few Cottonwoods and willows along the Platte). I doubt the "natives only" argument would sway many here: no one loves the prairie more than me, but cities have their own imperatives, and trees are central to livability in them! But of course, invasive trees are not!